Home Science & Technology Is Time Travel Possible? Is time travel possible? This question has haunted scientists for decades. There are two main reasons why this seems possible and not as well. One big reason is that if you were to travel back in time, will that have an effect on the present or not. And the next one is obvious there are so many paradoxes! that say out loud that this is damn.. not possible. We will look in deep and with unbiased reasoning try to figure out the reality. Is time travel possible? Here are a few things you need to know about time travel! If you were somehow able to travel back in time. The time when your grandpa was young, and you somehow killed your grandpa. Not only because you are a grandpa killer now. But because if you killed your grandpa it means he never married, your father was never born. So you were never born in the first place to be able to go back in time and kill your grandpa. So this paradox just tells you that you just can’t go back in time. Too bad I wanted to play with my grandpa for some time! There is a similar paradox known as Kill the Hitler paradox if you went back and killed Hitler it just erases your own reason for going back in time to kill him, in future you know there is no Hitler so why would you go back to find someone named Hitler and kill someone who doesn’t exist! And not just grandfather paradox there are other paradoxes like Polchinski’s Paradox, Bootstrap Paradox, Predestination Paradox . This one is worth mentioning and of course, my personal favorite. Okay, let’s get started. This paradox is a special one (at least for me). This paradox comes into play when the event of time travelling becomes a part of an event of the past. In such a situation everything that happens due to time travelling becomes a part of the history. So that it is a temporal causality loop with no beginning and no end. Whatever you do to avoid, it simply is a part of history which will eventually make the event happen you want to avoid. So whatever you do it is a part of the timeline. The history remains unaltered. Seems like you have no control over because it is Predetermined. 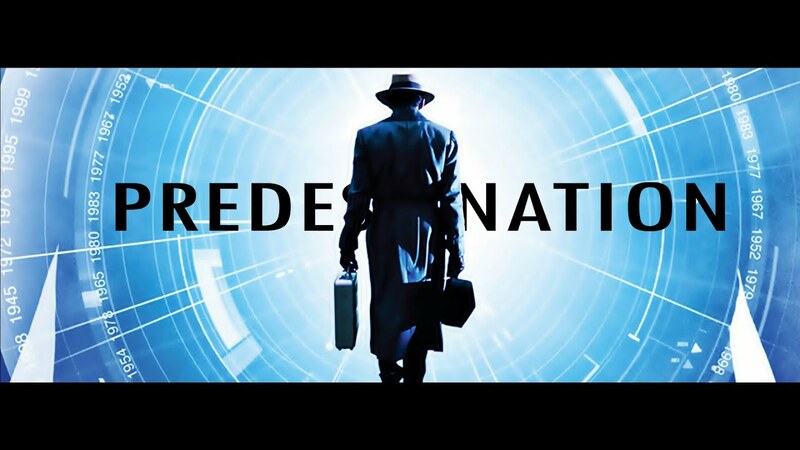 Cool huh… Have you watched Predestination movie? If not, watch it. It explains this paradox in an awesome way. In it, a person exists without even having any parent. It simply gives birth to a child which eventually grows up to be the same person. This all happens in a time loop. You can say she gave birth to herself. You can say Stephen Hawking is a superman here. He just plays on both sides. According to Stephen Hawking’s time travel theory, it is possible to travel in time but only one direction that is ahead. You cannot time travel in past. Of course because of the paradoxes. You just can’t go back and kill your grandpa. He even has experimental evidence for this. On 28/06/2009 he held a special party for Time Travelers and didn’t tell anyone about it until after. But to his distress, no one showed up. He then concluded that time travel is not possible at least not backward. “Around and around they’d go, experiencing just half the time of everyone far away from the black hole. 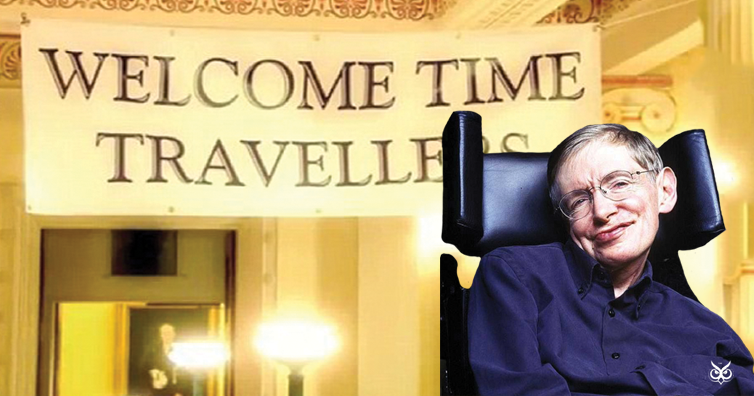 The ship and its crew would be travelling through time,” said Stephen Hawking. The idea is to revolve around the black hole and due to the magnificent gravity the time for the passengers slows down. So relative to earth the passenger’s time is much slower. When they will reach earth after some years. They will enter a new world because let’s say according to them 5 years have passed but as of Earth 10 years have passed (just example). This way they have traveled 5 years ahead of time.